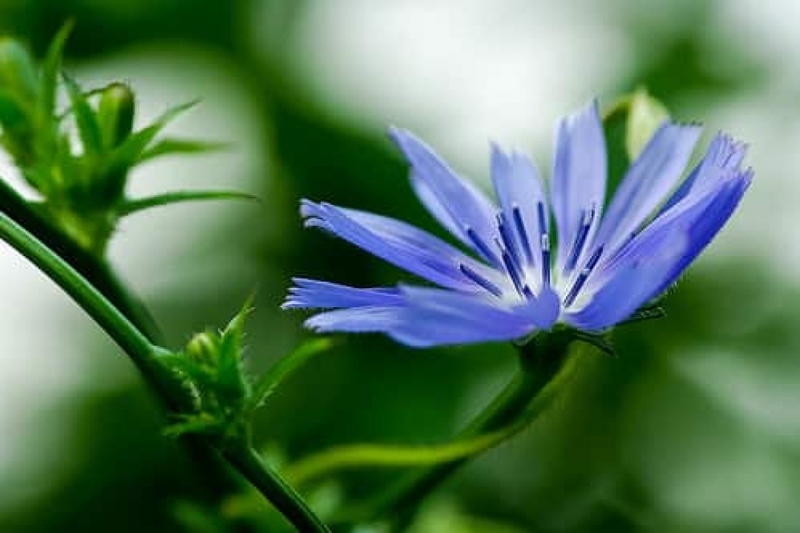 Chicory (Cichorium): growing, planting, caring. The chicory is not a lettuce ... even if they are very close. It has a pronounced taste, and makes a very good winter salad.